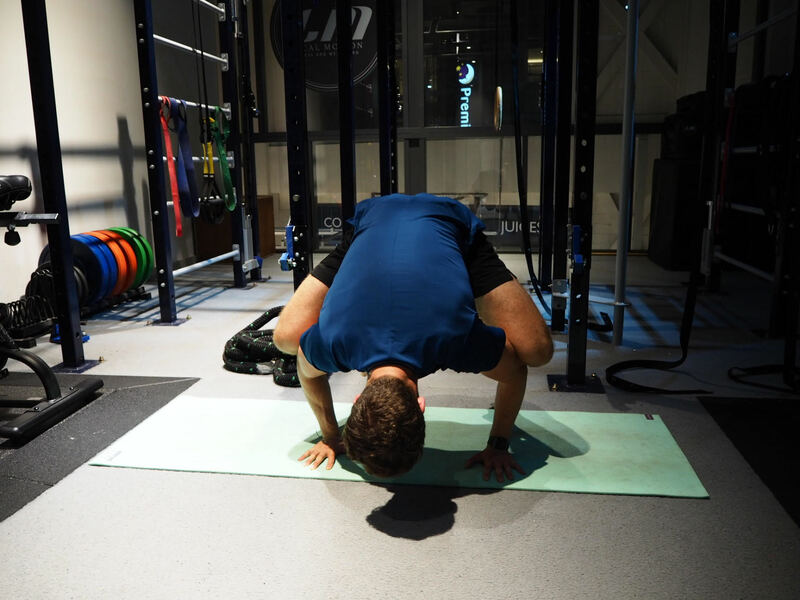 An insight into the London fitness membership that puts you in control of your programme! Over the past 4 weeks I have been using the London MoveGB membership to support my training. For those of you who are unfamiliar with the concept, MoveGB is an ‘every activity membership’ that essentially models itself on providing convenience, variety and sustainability to get you moving whenever, wherever and as many times as you like. Being a Personal Trainer, most people assume it’s easy to fit in workouts around your clients and find motivation for your own training. 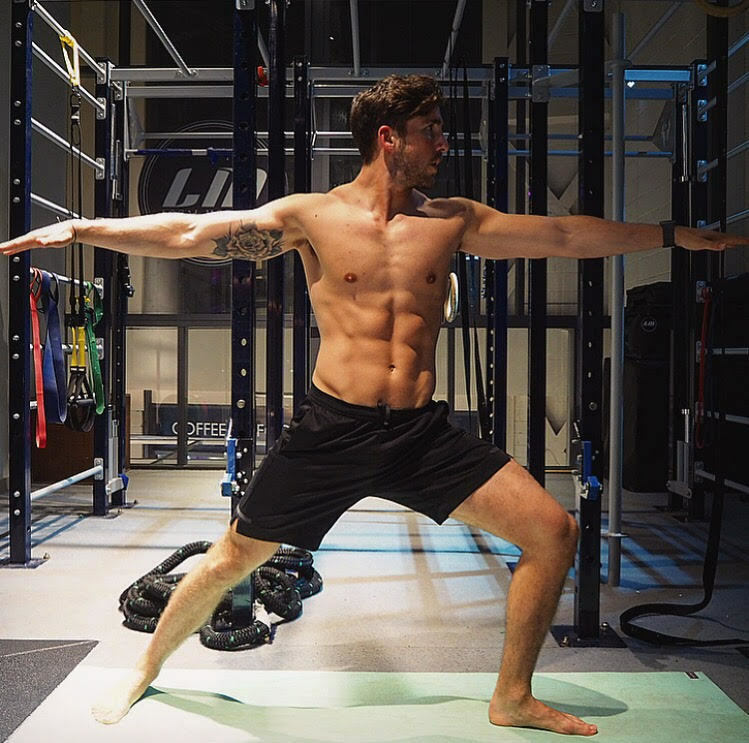 But trust me, since moving into the fitness industry as my full time career, I have found it increasingly more difficult to find and sustain my workout mojo. The pressure of having to look the part is constant and when you lack the motivation to exercise you feel like you are underachieving in your own plans. The long days as a PT are also incredibly draining. I absolutely love my job, but after 8 hours of training clients I often feel so tired that the idea of training in my ‘place of work’ is off-putting, and dinner at home followed by the ‘Great British Bake Off’ on TV is far more appealing! For me, working out should create a sense of freedom and offer valuable ‘me-time,’ to forget about work and switch off from everyday life. It’s a sense of doing something that makes you feel good, improves your mood and ultimately creates a happy, healthy lifestyle. When I started my MoveGB membership, I wanted to utilise it in a way that I would really benefit in terms of my mood, fitness and training programme. Like any new exercise plan, I treated this the same and asked myself the question I ask all my clients, what do I want to achieve? I wanted to use my membership to focus on 3 key outcomes. The first was to try something new that would take me completely out of my comfort zone. I had seen across social media a number of people trying ‘The Climbing Hanger’ in Parsons Green, which was the perfect fit. 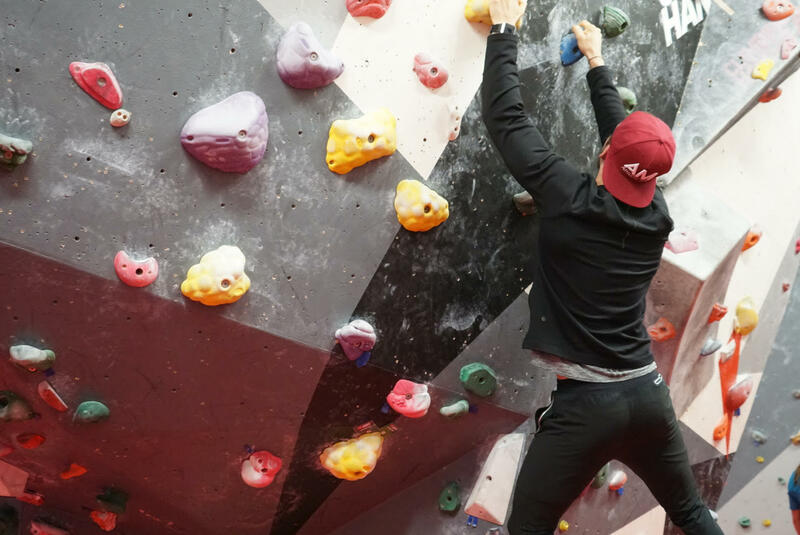 Not only is Rock Climbing great for endurance, but it’s also reported to reduce stress, improve brain function and it’s located right on my doorstep. I haven’t rock climbed since attending a primary school birthday party and to be honest I’m not sure that counts, so this would definitely tick my box of trying something new. The session worked the muscles in my back in a different way to any workout I had tried before, and it reminded me how effective variety in your training can be. It’s surprising how quickly an hour of rock climbing goes and more importantly how fun it is. I am a firm believer that you should find satisfaction and enjoyment out of working out. It is definitely one I will be trying again and what’s great about my membership is that there is no cap on attendance, so you can return for round 2 later in the week or month! My next goal was to improve on something that I am shamefully useless at – YOGA! Teaching 6 spin classes a week my hamstrings are always tight which means that when it comes to Yoga, I find most positions hard work. I have been determined to improve and find my Yoga flow so my next stop was Local Motion in Wandsworth where I took part in Rocket Yoga. The class includes a series of standing, balancing and inverted postures and is designed to ‘wake up the nervous system.’ It was a pretty challenging 60 minutes and I have to say, my flexibility was put to shame by the girls that attend the class regularly and can quite comfortably do the splits. However, the instructor was great and I think recognised quite early my beginner experience level and offered some slightly simpler alternatives for me to work with. I think this was the first yoga class where I came away feeling the Zen and I slept like a log. I have now committed to taking part once a week whether it be at Local Motion or another local studio. The difficulty with attending classes for me is that they often coincide with peak times for clients or work, but thankfully the membership offers a wide variety of session times and I can quite confidently say there is a time available for everyone! So two goals down and the third goal was something I was really keen to achieve. I recently completed the Royal Parks Half Marathon and training for an endurance event whilst trying to maintain strength was challenging to say the least. With the event completed, I wanted to really focus on my own strength and muscle programme. The MoveGB membership gives access to amazing gyms in the area including Virgin Active and Pure Gym. I have been using Virgin Active (Smugglers Way, Wandsworth) as my training venue to focus on my own exercise goals whilst putting myself in a different environment to my place of work. It has been so enjoyable to use new kit and completely switch off to focus on myself. It also meant that if I had a meeting or was teaching a class elsewhere in London, I could track down the closest venue and stop off on my way home which proved to be a lifesaver when it came to managing my workout schedule. Fitness should be accessible and it’s great to find somewhere local to your workplace or home to ensure that there are no excuses for not attending. All I had to do was input my location into the MoveGB App and it was offer venues within a 2, 5 or 10 mile radius. The concept of exercising anywhere, anytime is something I feel helps my clients reach their goals. It’s about emphasising the importance of being active in whichever form suits you and having fun whilst you exercise. There have been times when I have found myself with an hour or so to kill in between meetings or clients, have logged onto my app, filtered by time and found a workout to make the most of my free time. Its been a huge eye opener to the variety of opportunities to exercise that are available in London. I would love for you to try MoveGB membership for yourself, so by using the link below you can try 2 weeks completely FREE! So get yourself trying something new right away.